Investigating the who, what, when, where, why and how? Every business-to-business product or services company must eventually tackle this question: Should we ‘verticalize’ our salesforce and go-to-market? I’ve spent the past 15 years helping startups and established high-tech companies like Cognos, IBM and Qliktackle this challenge. This blog is the first of a 3-part series where I’ll cover what it is and why do it. The subsequent blogs will focus on when, where, who, and how. Don’t Google it since you likely won’t find the answer. Simply put, verticalization refers to a company’s strategy to specialize how it sells and markets by industry vertical or function. A few examples of ‘industry verticals’ include banking, telecommunications, government and automotive. By ‘function,’ I’m referring to horizontal line of business areas which applies to multiple industries such as human resources, supply chain, finance, and marketing. 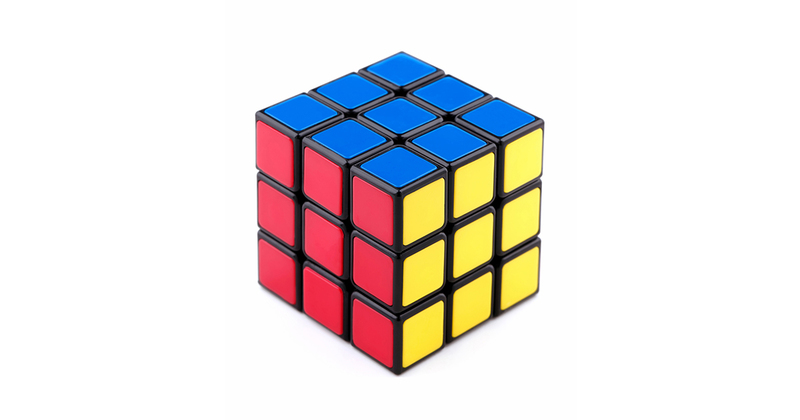 The alternative and more common approach to industry vertical or functional go-to-market is using a geographical based model where sales and marketing are focused on a regional territory separated by geographical boundaries. 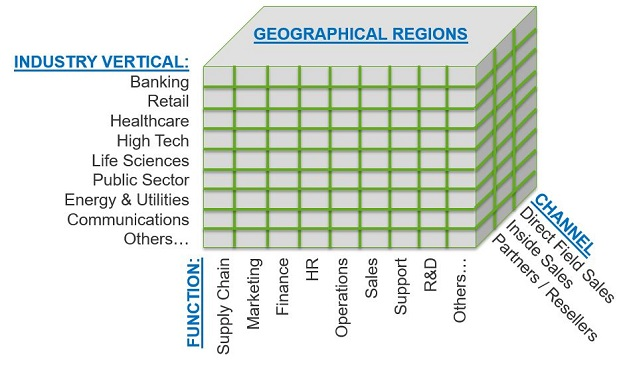 In an industry vertical or function focused go-to-market, the geography isn’t as important but the specialization and focus is what matters most. From my personal experience, the benefits almost always outweigh any negatives. I’ve seen verticalized sales teams be as much as 10 times more successful compared to their non-specialized peers. Of course there’s added cost and investment, but this model has proven to be successful for some of the most admired and successful technology products and services companies in the world such as Accenture, Cisco and AWS. Check back in later this month when we’ll dive deeper into verticalization best practices and examples!